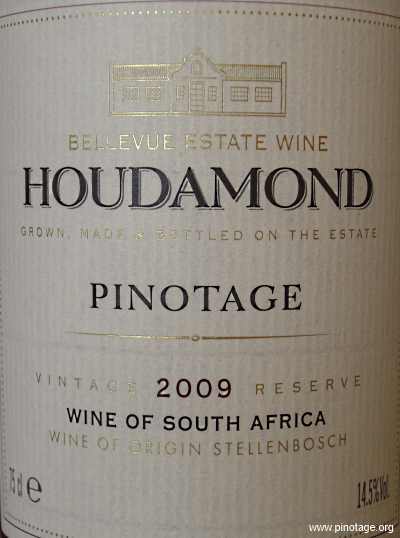 My Wine of the Month for April is this beautiful full-square classic Pinotage from Bellevue Estate.I should really be keeping this as it will age perfectly but I just couldn’t resist opening it. It’s Bellevue Estate’s ‘Morkel’ re-badged as Houdamond for Marks & Spencer. "makes deep coloured wines, powerful and fruity with aromas of blackberry and plum. 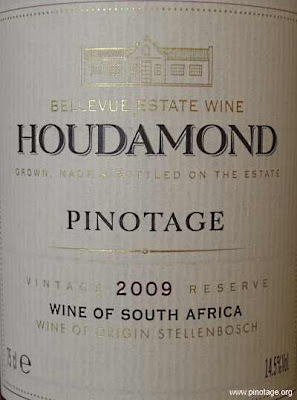 Pinotage is well suited to the production of rosé wines." The other newly approved varieties are Nebbiolo, Nero d’Avola, Saperavi and Touriga nacional.